In this day and age, it seemed like everything was standing in the way of Lil Wayne in terms of how well his album was going to sell. The first single came out eight months ago with 3 others released since. That cost Wayne in publicity and sales that could have been generated if those songs were released after the album was out. Also, the album leaked days before being released. And of course, there are the millions of people who would rather illegally download the album or burn a copy from a friend than buy it. But that did not stop Tha Carter IV from selling a total of 964,000 copies in its first week. About 300,000 of those sales came from iTunes, which is a record for one week in sales for iTunes. As a result of all of this, Lil Wayne’s Tha Carter IV is set to debut at the number one spot on the highly acclaimed Billboard 200 chart. According to the charts, other Lil Wayne albums have gotten a boost as well, including Tha Carter III. 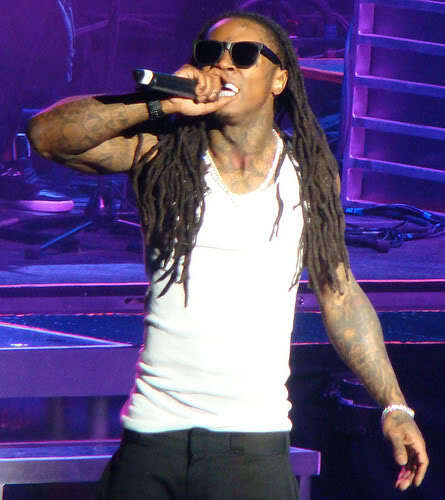 With the great performance of his album, which many claimed would not do as well as predicted, the Grammy Award winning Lil Wayne has proven once again that he is in fact the greatest rapper alive.